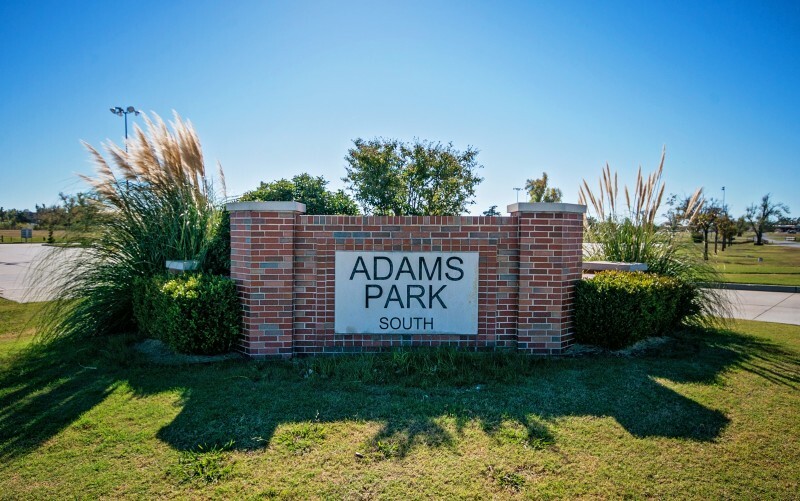 Adams Park, Legion Park, and Lake El Reno were redesigned to include additional soccer, baseball, and softball fields with drainage improvements, landscaping, and parking. 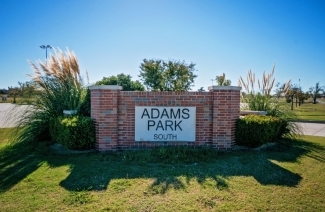 Four parking lots were added to Adams Park for approximately 800 cars. 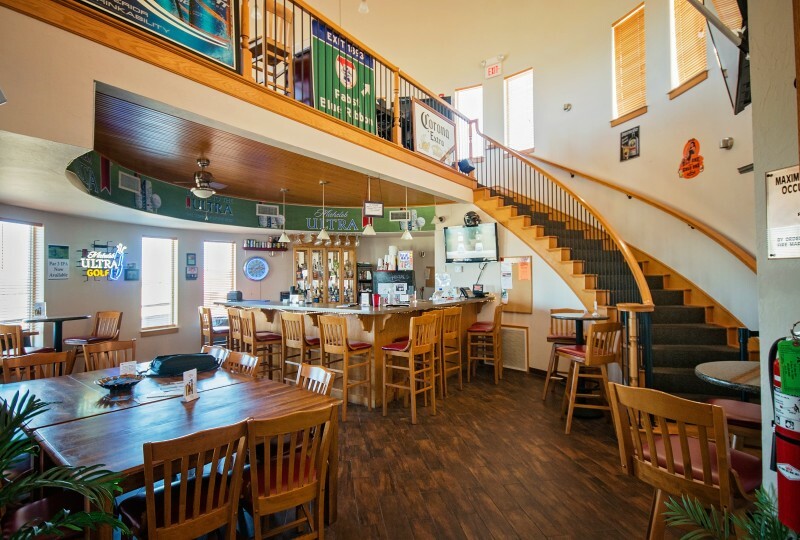 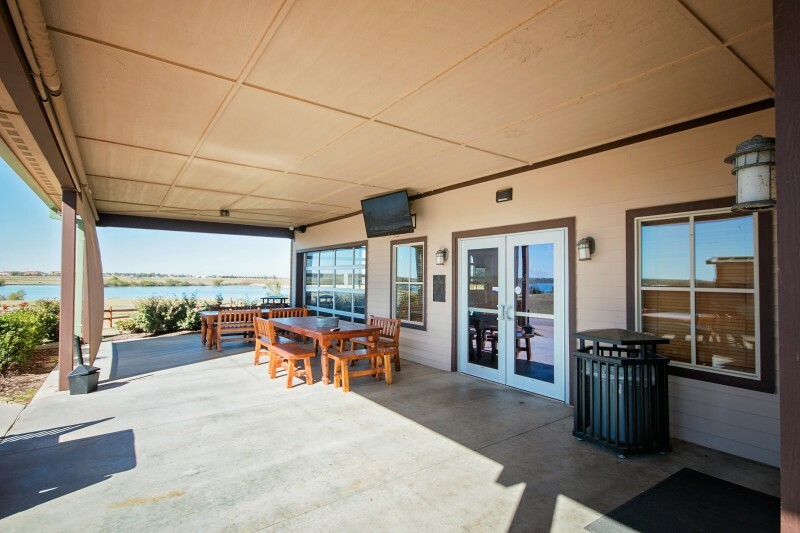 Primary access was redesigned to allow safer and easier traffic ingress and egress. 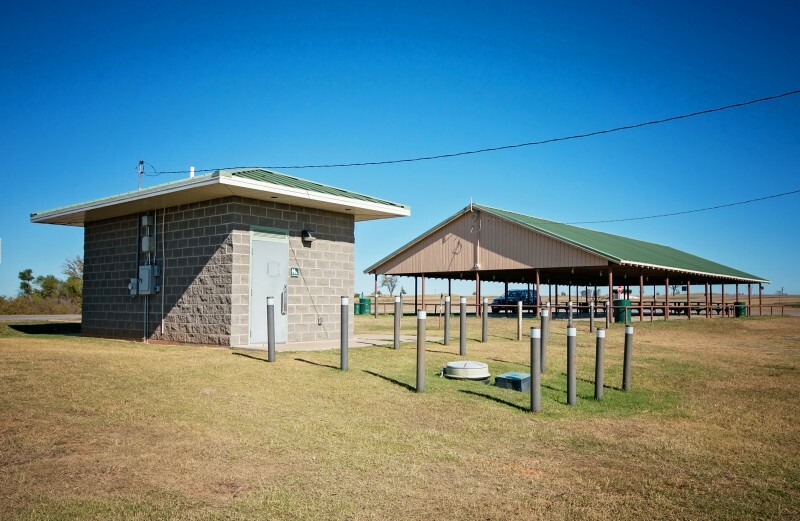 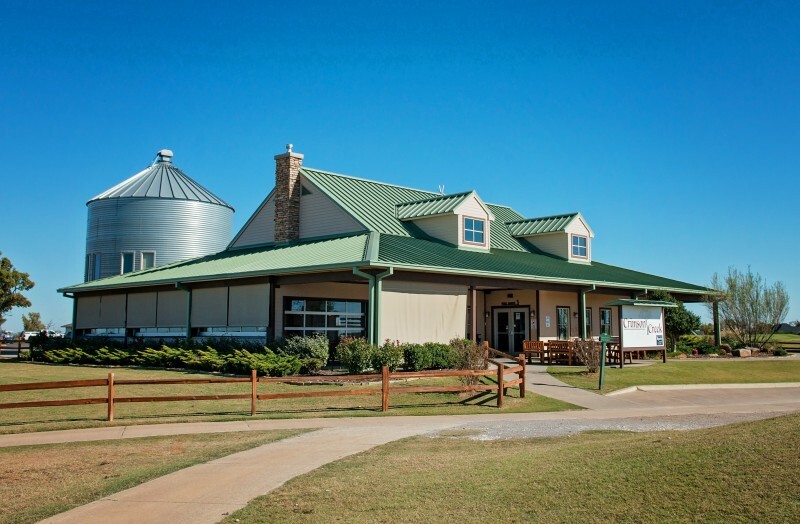 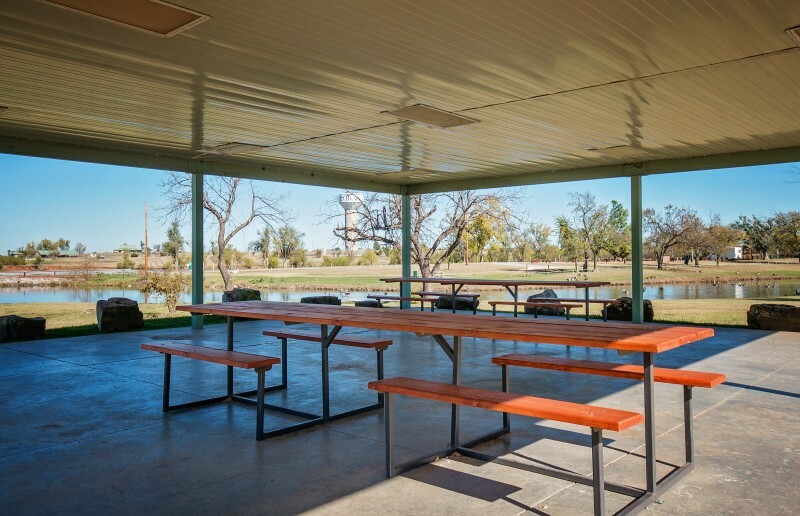 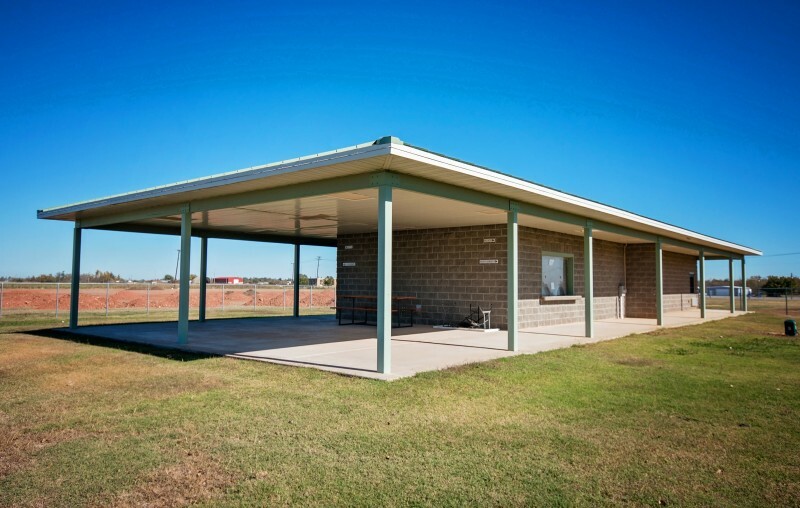 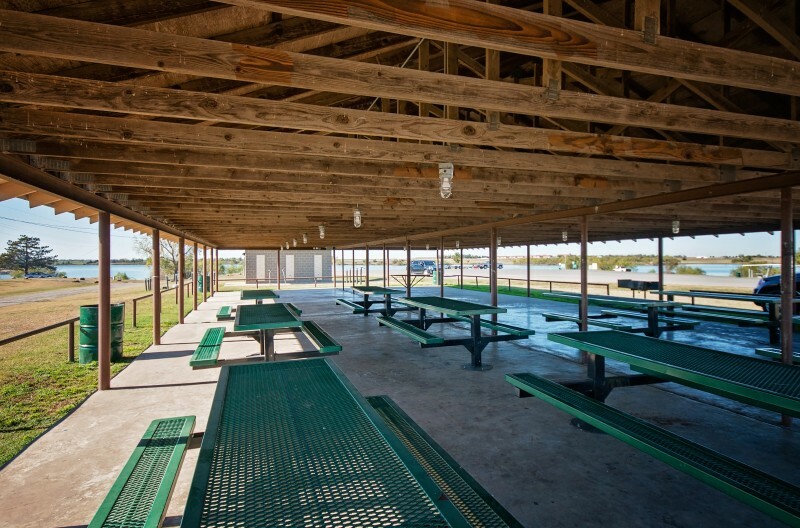 Ten separate restroom and concession buildings were designed for each location and use in city parks and community areas. 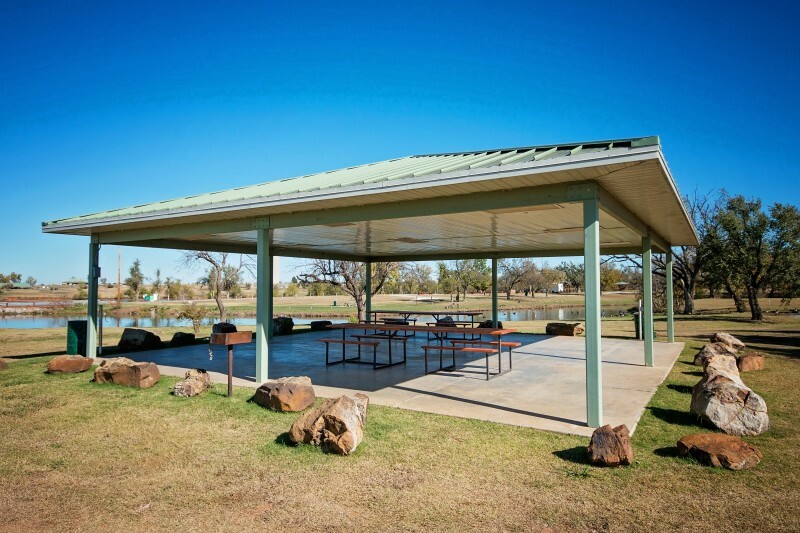 Walking trails located at Lake El Reno were designed to include improvements to the lake road with grade corrections and necessary drainage structure to support approximately 12,000 feet of new lakeside walking trails.